Popular florist Downtown Blooms, owned by Lee Sontag and Bradley Cardenas, is now open in an expanded location at 2309 Mechanic across from The Tremont House. The new location, which is 2,840 sq. ft., is on the first floor of the historic 1858 Berlocher Building owned by Mitchell Historic Properties. Downtown Blooms has expanded its selection of gift items, fresh flowers and home décor as well as added space for meeting with clients. The florist and design studio has significantly increased its inventory of unique single bloom vases, variety of plants, orchids and added additional gift items. 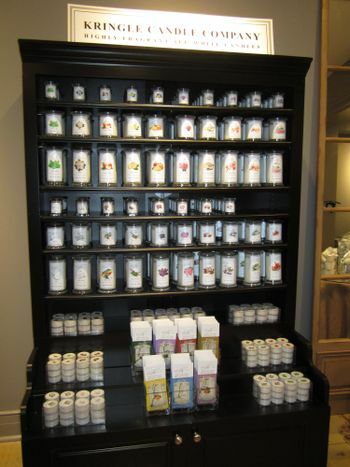 Downtown Blooms is the only retailer to carry Kringle Candles and has grown its selection to 21 fragrances. Fresh flowers are delivered on Mondays and Thursdays and new plants arrive twice monthly. Customers can also expect announcements on weekly specials on Mondays on Facebook at www.facebook.com/downtownblooms. Downtown Blooms is a member of BBrooks Fine Flowers, FTD and Teleflora and is open Monday through Saturday from 10 a.m. to 6 p.m. For more information, visit www.downtownblooms.com or call (409) 974-4294. Downtown Blooms is the sole retailer for Kringle Candles. They carry 21 fragrances. 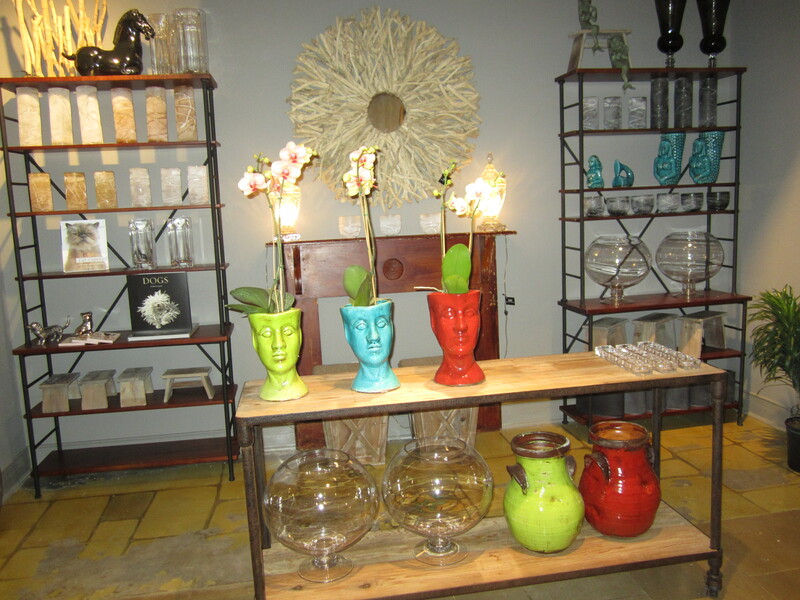 Downtown Blooms is popular for its unique style of design and variety of vases. The florist is located at 2309 Mechanic across from The Tremont House. 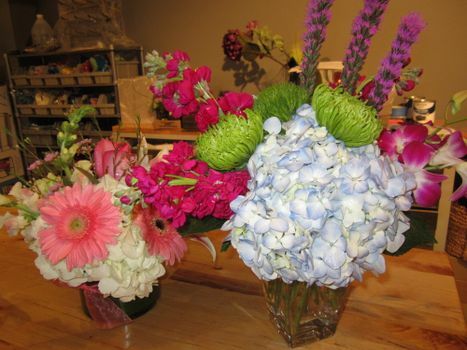 Downtown Blooms is known for its unique style for arrangements. The popular florist is now located at 2309 Mechanic.